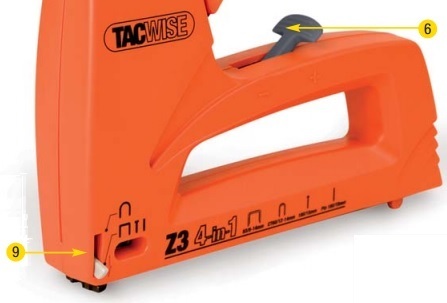 For those looking for one tool to handle a range of applications, the Tacwise Z3 4-in-1 is the solution. 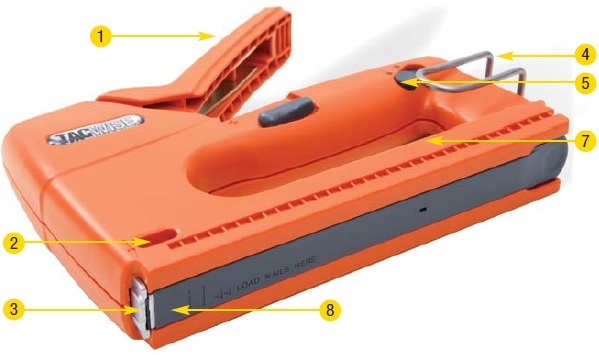 Hugely versatile, compact and lightweight, this tool will fire 4 types of staples and nails. Now sold as a kit with a Staple Remover and a starter quantity of staples and nails. It fires 53 Type staples 8-14mm, CT60 cable staples 12-14mm, Tacwise 180 Nails 15mm and Tacwise 180 15mm headless pins. Loading any one of 4 different types of staple/nail is simple and easy, as is switching the small lever for cable staples. Removes 91 type and other narrow crown staples from timber. 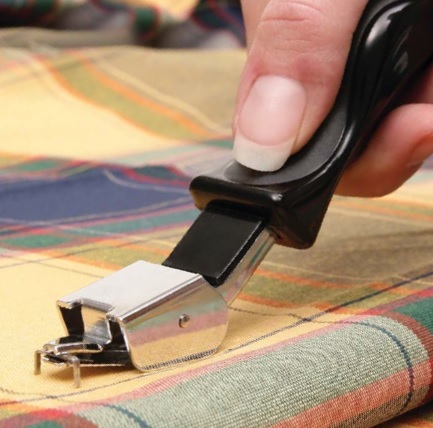 Incorporating a stepped lifting device this remover will handle staples with both short and long legs. With ergonomic grip.